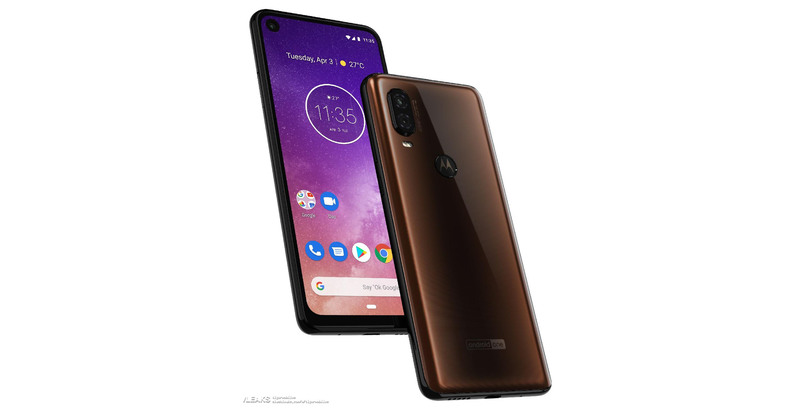 Renders of the Motorola One Vision have surfaced on TigerMobiles. Unlike the previous variant, the One Vision ditches the iPhone X-style notch for a Samsung Galaxy-style hole-punch display. Along with the single front-facing camera, the render shows off a dual-camera set-up on the rear. Further, the back of the One Vision is a unique copper colour. It’s worth noting that the One Vision is called the P40 in some markets, specifically China. The ‘One’ monicker is used for the international variant of the phone. 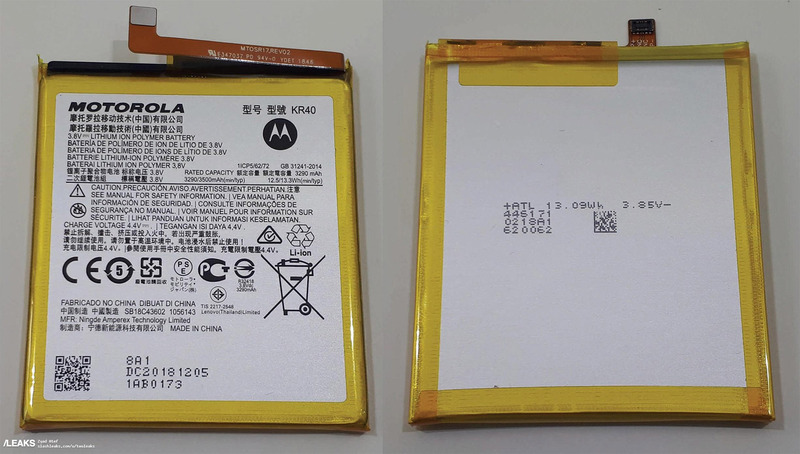 A picture of the One Vision’s battery leaked as well. The battery’s label lists the capacity as 3,290mAh. Also, a rendered video of the Motorola P40 leaked late last year. The footage showed off a similar looking device and included some specs. The One Vision is expected to have a 48-megapixel sensor, a 6.2-inch display, rear-mounted fingerprint sensor, a USB Type-C port and 3.5mm headphone jack. Additionally, the phone will run Android One, Google’s Android fork designed to offer a near-stock experience more in line with that of the search giant’s Pixel line. It’s not clear yet when Motorola will release the One Vision, or if it’ll be available in Canada. Update: 03/25/2019: Corrected the original source for the One Vision render.